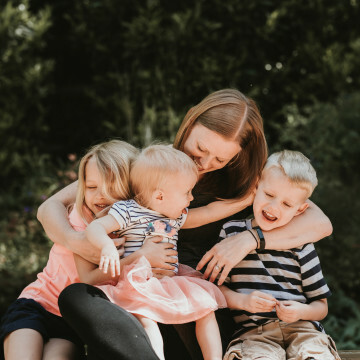 Brandi is a family lifestyle photographer located just outside of Washington DC. With a background in elementary education, Brandi has a love for photographing children and families. She is especially passionate about capturing memories and special moments with her husband and three children. You can find Brandi on Instagram @brandimarkham.